In an announcement posted to its website Wednesday morning, the Calgary-based oil company said it would continue to use the potentially dangerous chemical in the refining process at its Superior refinery, but would add additional safety features. The evacuations during the April 26 explosion and fire were based on hydrogen fluoride release concerns, but no hydrogen fluoride was released during the incident. Hydrogen fluoride, which is used in the process to create high-octane gasoline, can cause death from irregular heartbeat or from fluid buildup in the lungs when inhaled at high levels or in combination with skin contact. 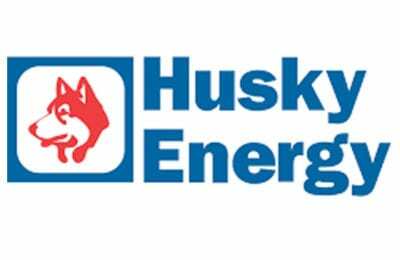 In the year since the explosion and fire, Twin Ports residents, local and federal officials have voiced concerns over the refinery’s use of hydrogen fluoride and have urged Husky to use alternative chemicals, like sulfuric acid. Husky Chief Operating Officer Rob Symonds said the company studied converting from hydrogen fluoride to sulfuric acid but said that it wouldn’t pursue it because it would require swapping out undamaged equipment with new equipment and near-daily truckloads of sulfuric acid as opposed to a yearly shipment of hydrogen fluoride. Symonds said Husky also looked at IsoAlky as an alternative but said it has not yet been used commercially. By phone Wednesday afternoon, Superior Mayor Jim Paine told the News Tribune that “It’s disappointing, I was hoping they would meaningfully pursue a safer alternative,” Paine said.